We can customize the package to your situation and program the radios to your specific frequencies or ship them with pre-set frequencies for re-programming upon arrival. Each radio will be tuned to original factory specification, tested to ensure peak performance, and depending upon availability, can be shipped to you overnight. Rental time is completely up to you. Radios can be rented for as short as one week or leased as long as you need. 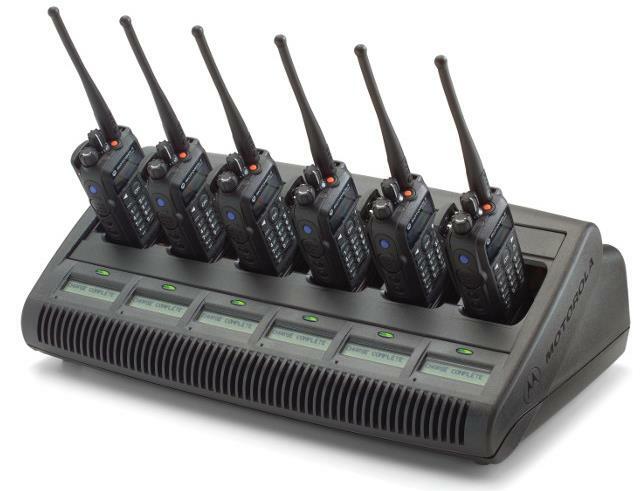 Equipment options include commercial carrier or private system use and include VHF, UHF, 800/900 MHz two-way portable and mobile radios, repeaters. A full range of accessories is also available and includes headsets, batteries, microphones, and chargers. 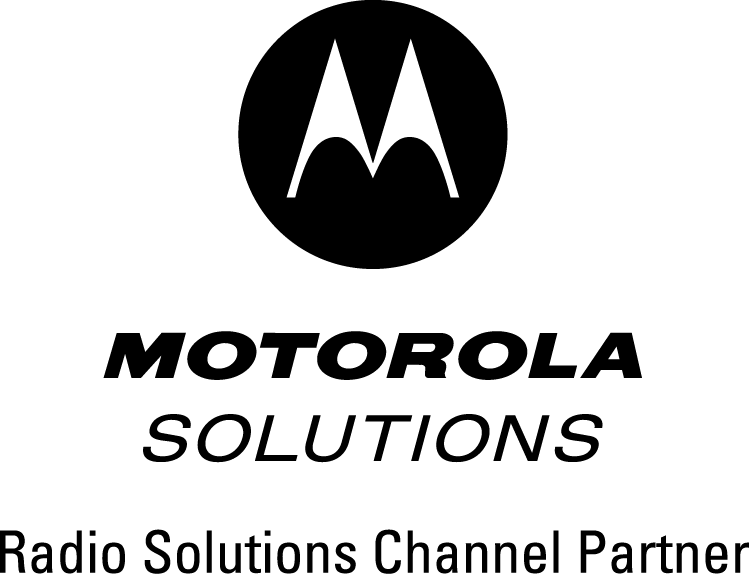 Whether it's portables, mobiles, or a complete system, our program can be taylored to your needs - and budget. Canyon State Wireless' Equipment Rental program is the answer. Our Equipment Rental is a comprehensive, responsive program designed with you in mind and supplements your own fleet of two-way radios so you can return your focus to getting the job done. With the Radio Rental program, there’s no need to tap your capital expense budget when you only need them for a limited period of time. 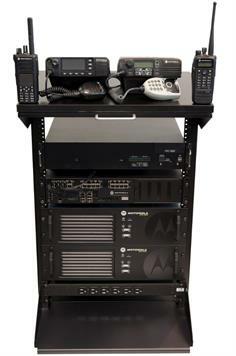 Radio Rental offers an affordable, interim communications solution that meets your immediate business need. Leasing is an easy way to add communications equipment to your fleet, without the need for capital expenditures.